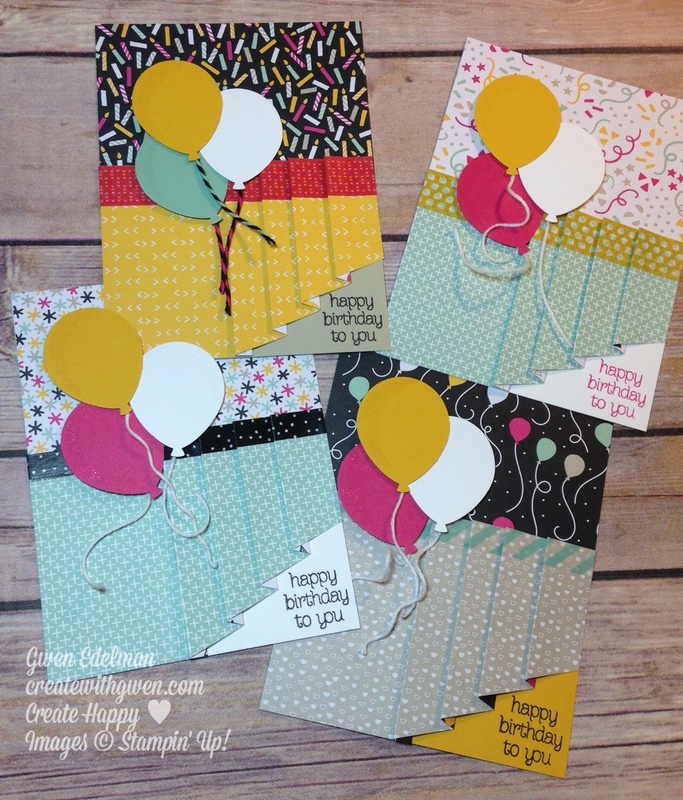 As promised, although a few days late, I'm sharing the swap cards I created for Stampin' Up! 's Demonstrator Onstage Live Event last week! We swap card fronts with other demos who also made swaps, and everyone goes home with 75-100 different cards! Always fun to see what ideas others come up with. These are mine! Yeah, the Drapery Fold again! I think I like folding paper too much and just can't stop. Used the It's My Party DSP Series (retiring!) to create several different color combos. Card "fronts" are 4' x 5 1/4" to fit nicely on the front of a normal 4 1/4" x 5 1/2" folded card. Makes using all the swaps we receive easier. Find yourself in a hurry because you forgot a date or just don't have creative juices flowing that day...attach a swap to full card base, stamp the inside or write a quick note, and your good to go! I've been hooked of the Drapery Fold for awhile. Click Here for more cards featuring this fold. Try it for yourself and you'll know what I mean! 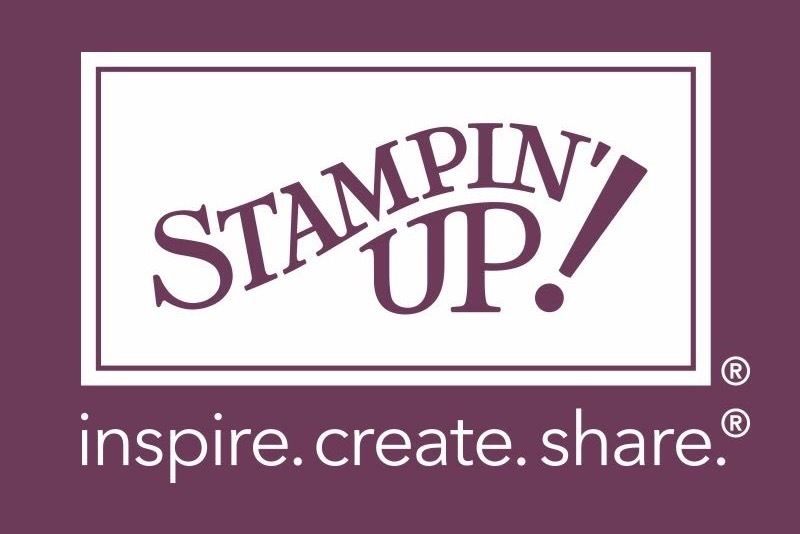 Last week, at this time, I was in Salt Lake City, surrounded by All Things Stampin' Up! Can't believe how fast it went and look forward to meeting up again in November! Some SU products used to create these swaps! Need a Catalog and don't have a relationship with a Demonstrator?